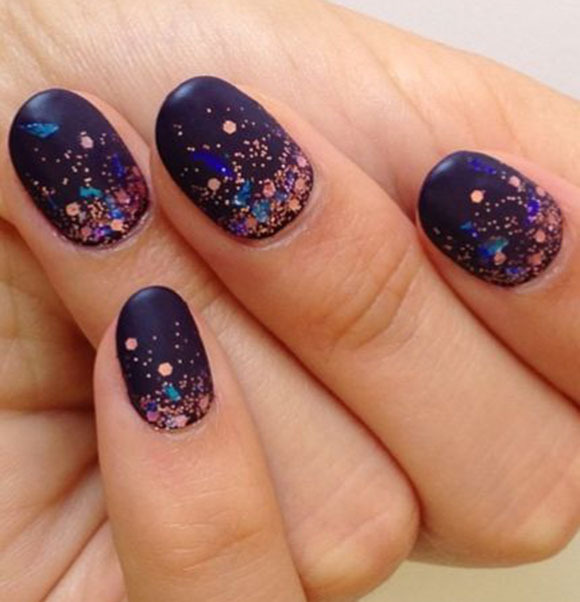 Its pretty obvious that most girls are big fans of nail polish.But going out and buying them from a proper store seems to be troublesome.And, you never seem to like the designs that are available and embellishing your precious nails with tacky looking designs is certainly not worth the time or the expense.Why pay nail salon prices when you can create the latest nail designs at home? 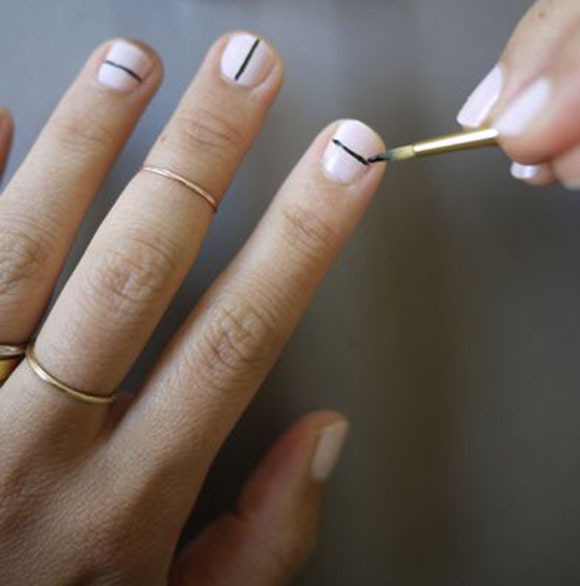 Its actually easy to do yourself.With clever tricks using tape, markers, and bobby pins, you’ll be surprised at how easy it really is to paint on a freehand design. 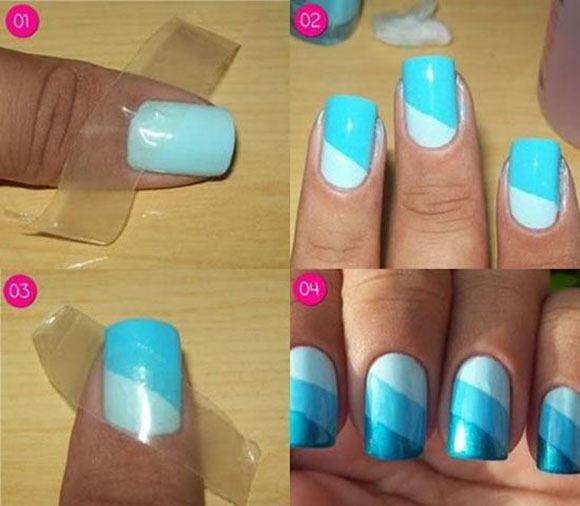 Here we present you 18 amazing DIY nails ideas,some of can be made by yourself at home.Are you ready? 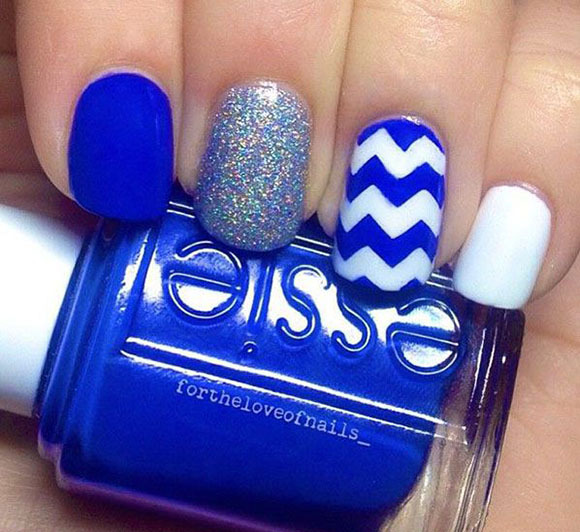 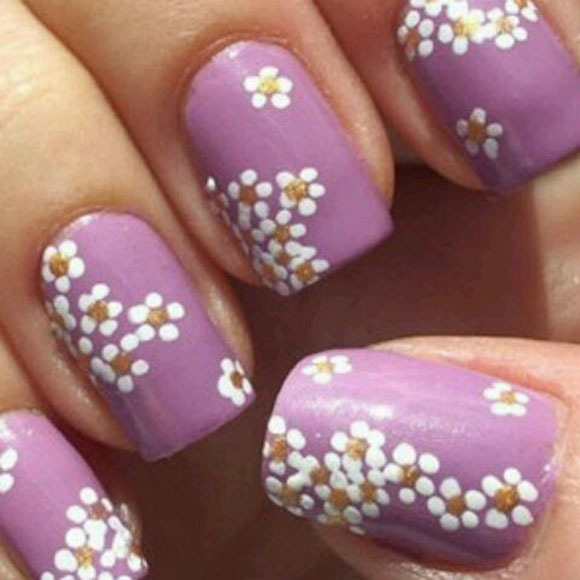 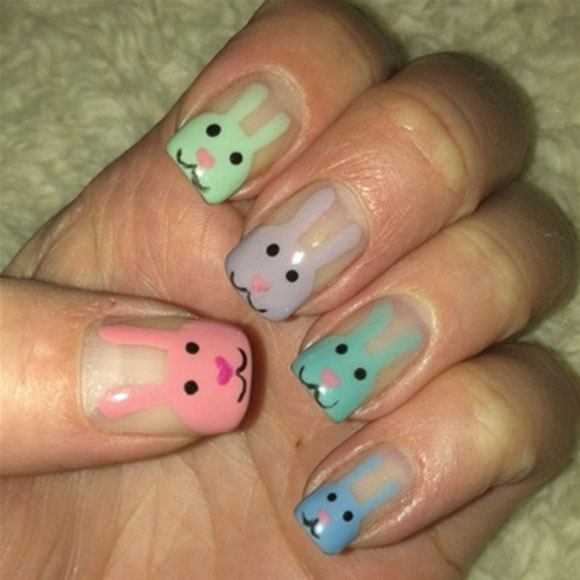 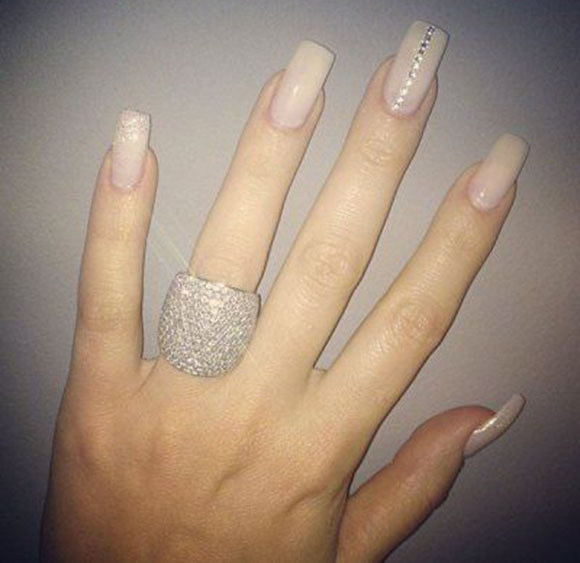 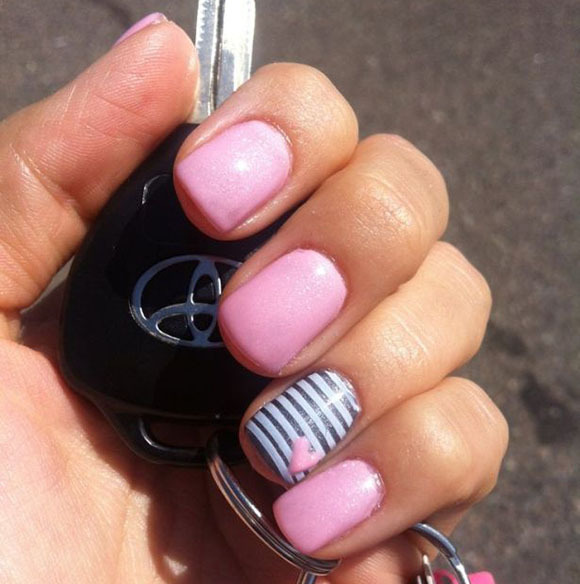 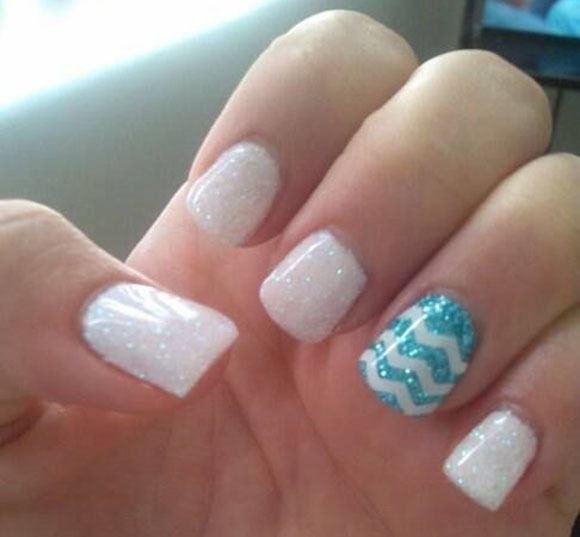 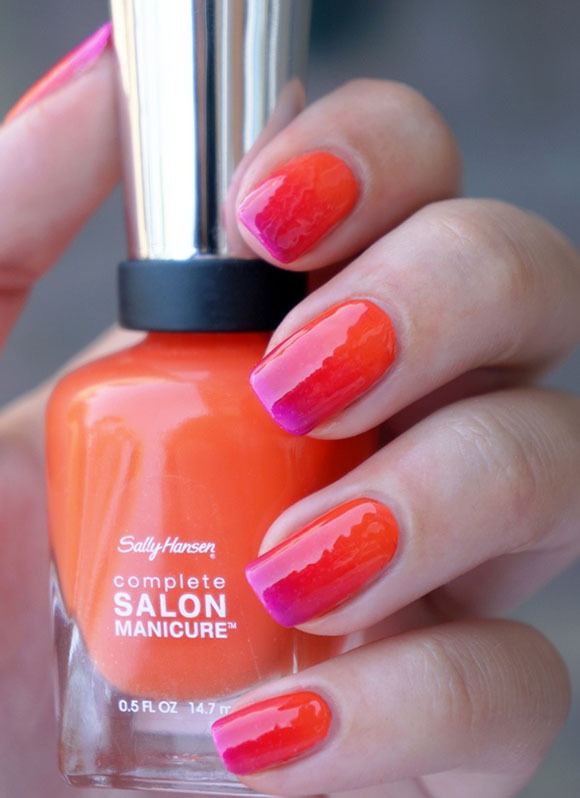 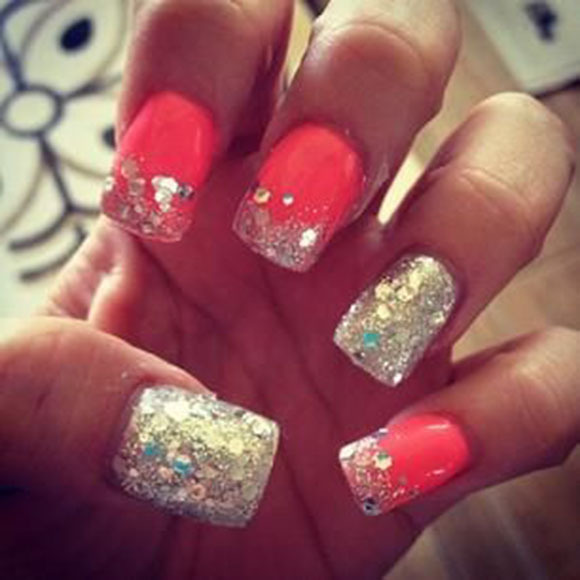 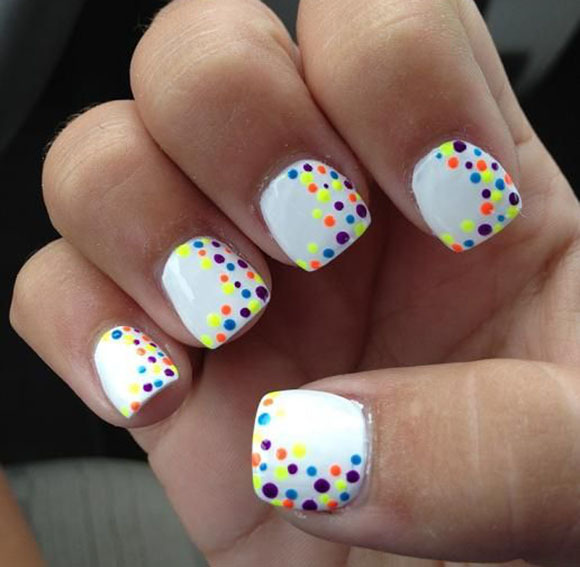 Lets enjoy the beauty of these nail designs and DIY your nails.